10 Ways to Get Motivated to do anything! It’s important to recognise that self improvement motivation changes depending on what you value most and how you feel about the situation. You can motivate yourself by tapping into the two theories of motivation: Intrinsic and Extrinsic. Intrinsic Motivation is the desire to try new things in order to gain knowledge and grow. This is when you enjoy the task and have an interest in it. You can generate intrinsic motivation by Activating Positivity in the form of Fascination and Interest. You can do this simply by growing interested in the topic and task. Wonder how you will grow from doing it, what the advantages are to you and how it can benefit you in the future. You can also make use of Extrinsic Motivation by rewarding yourself with something outside of yourself. For instance, in order to motivate yourself to go for a walk you might choose to walk to your favourite coffee shop and treat yourself when you arrive. Or if you want to motivate yourself to exercise or get fit then you could choose to reward yourself with a warm bath or professional massage at the end of a successful week of fitness. How to get Motivated. You have the power to motivate yourself to do anything. 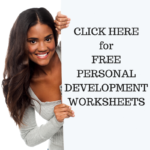 The trick is to learn personal development techniques to get yourself motivated. But also to realise the benefits of what high motivation can do in your life. When you have high motivation you make choices and take action to create what you want in life. For instance, if you wanted to work in a certain industry you would seek out the resources and gain the knowledge you needed to get a job in that industry. With high motivation you tend to have a natural interest in what you do; and if the natural interest isn’t there to begin with you create one to keep yourself motivated. You seek out self-help and self-improvement ways to build your weaknesses into strengths and are eager to move through setbacks and failures – you see these as ideal learning curves. And with high motivation you recognise that your actions make positive changes… so keep moving forward. Low motivation has the opposite effect of feeling stuck and frustrated with what life has dealt you. 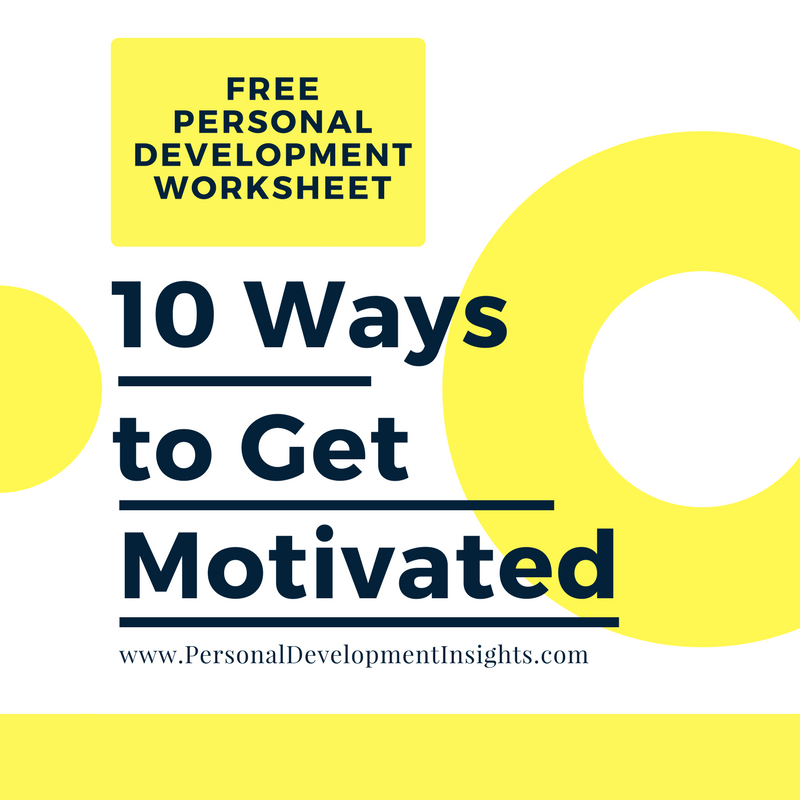 This entry was posted in Personal Development Resources, Self Improvement and tagged 10 ways to get motivated, free personal development worksheet, how to get motivated, personal development, positive changes, positivity, self help, self improvement. Bookmark the permalink.